See the New Trailer for "Pokémon Detective Pikachu"
Yesterday Ryan Reynolds shared a trailer for "Detective Pikachu" this one is a look at their auditions. The trailer gives us a gander at quite a few Pokémon, I guess the studios asked fans which Pokémon they wanted, and fans response was... "ALL OF THEM!" 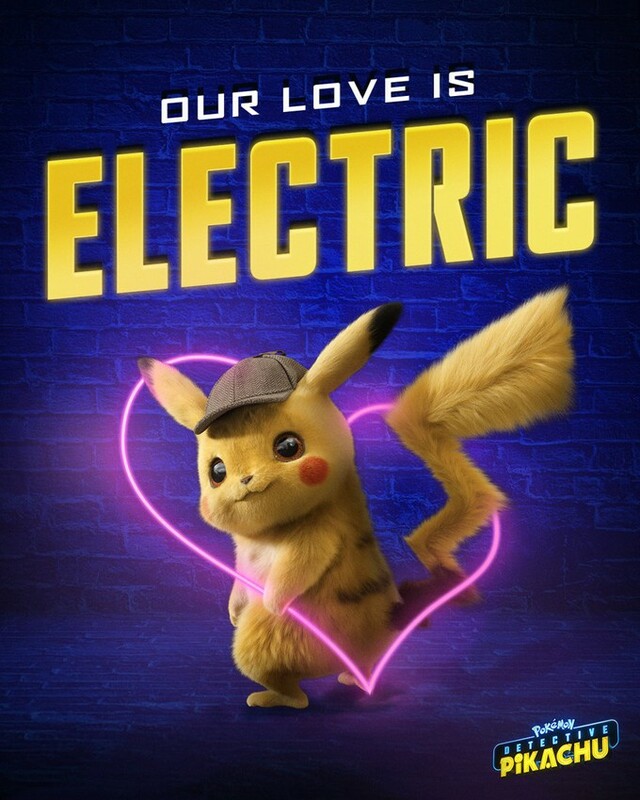 Here is the goofy and adorable look at "Detective Pikachu." "Pokémon Detective Pikachu" is set to electrify theaters on May 10th. How many of you are set to catch "Detective Pikachu" in early May?